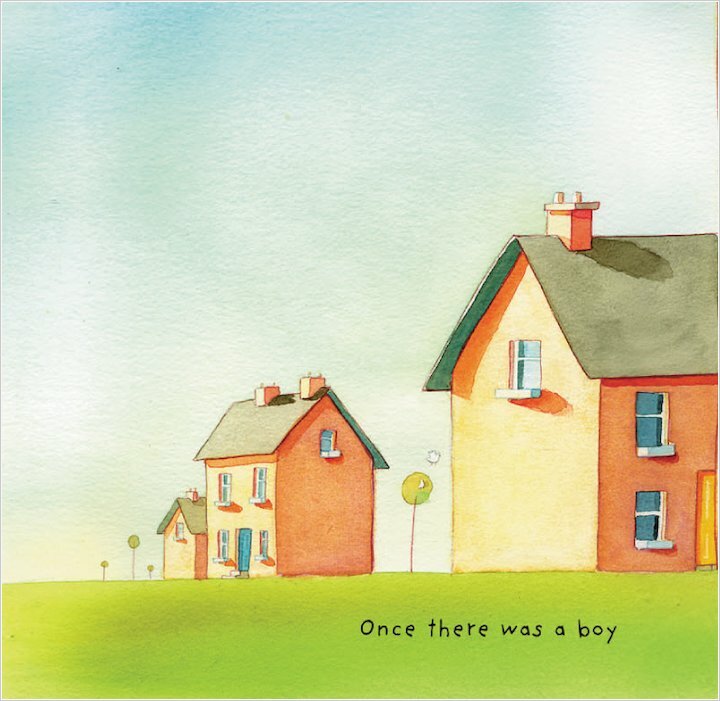 From a rising star of children’s picture books comes a magical tale of friendship and loneliness. 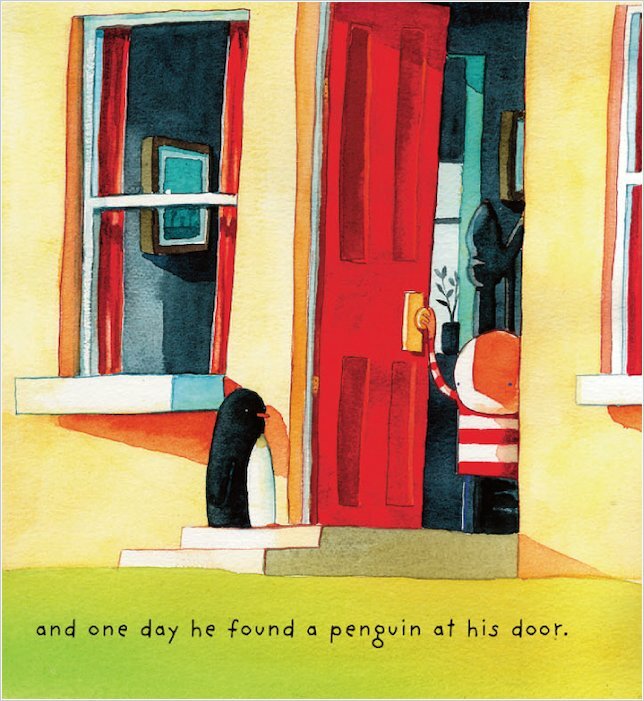 There once was a boy, and one day a penguin arrived on his doorstep. 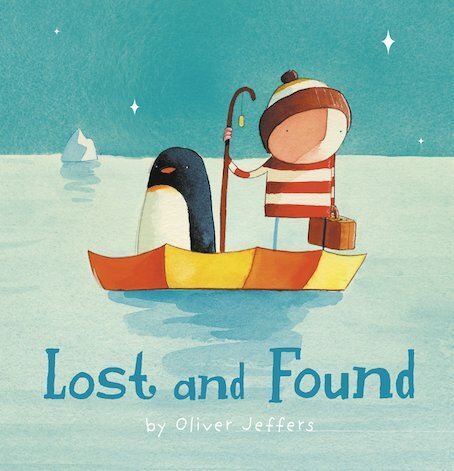 The boy decided the penguin must be lost, so he tried to return him. But no one seemed to be missing a penguin. 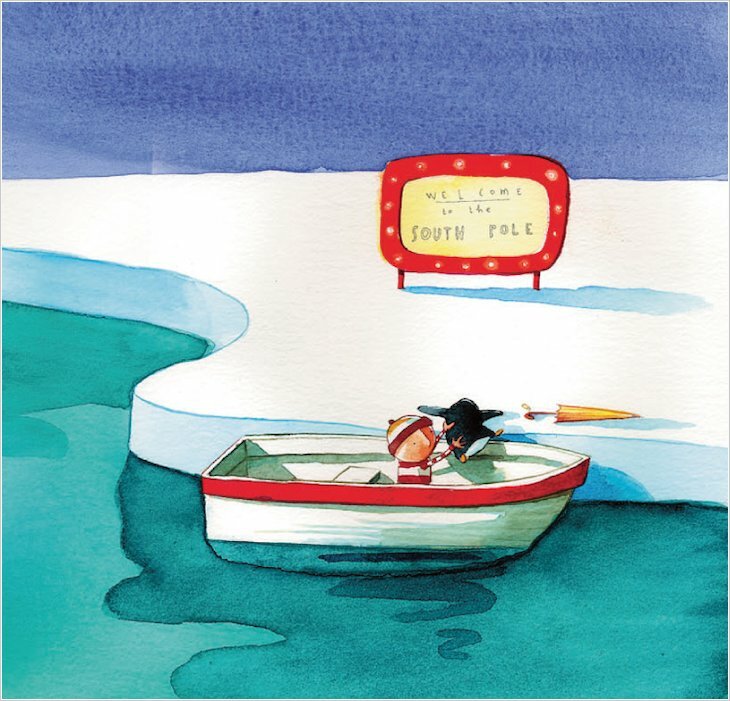 So the boy decided to take the penguin home himself, and they set out in his rowing boat on a journey to the South Pole. 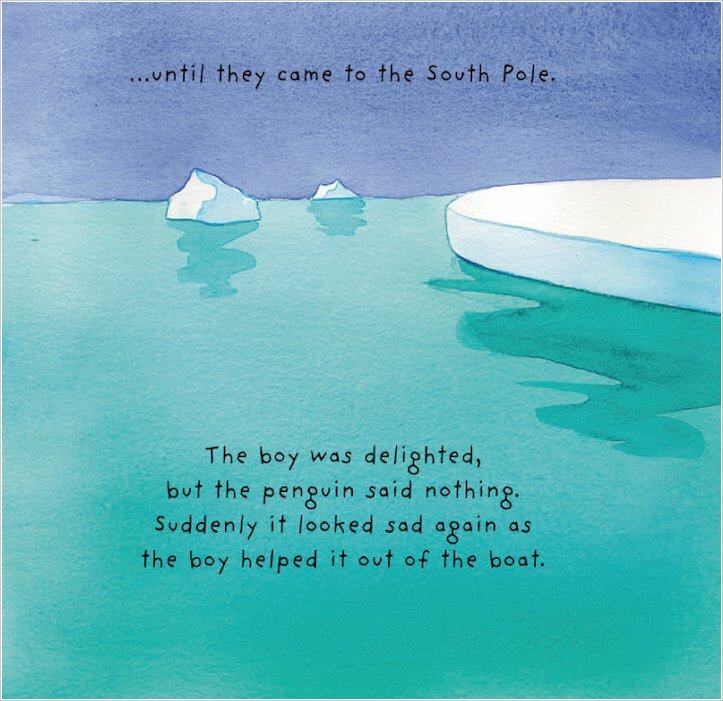 But when they got there, the boy discovered that maybe home wasn’t what the penguin was looking for after all… Illustrated in huge colour plates, this quirky tale crackles with atmosphere and magic.